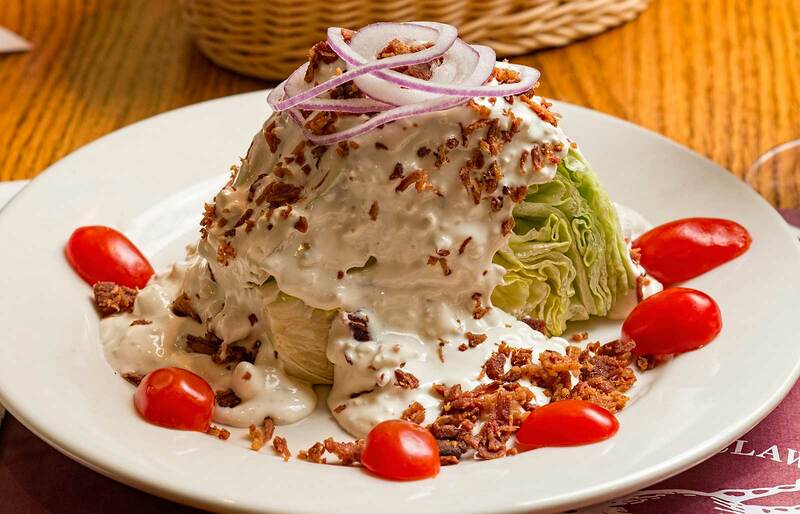 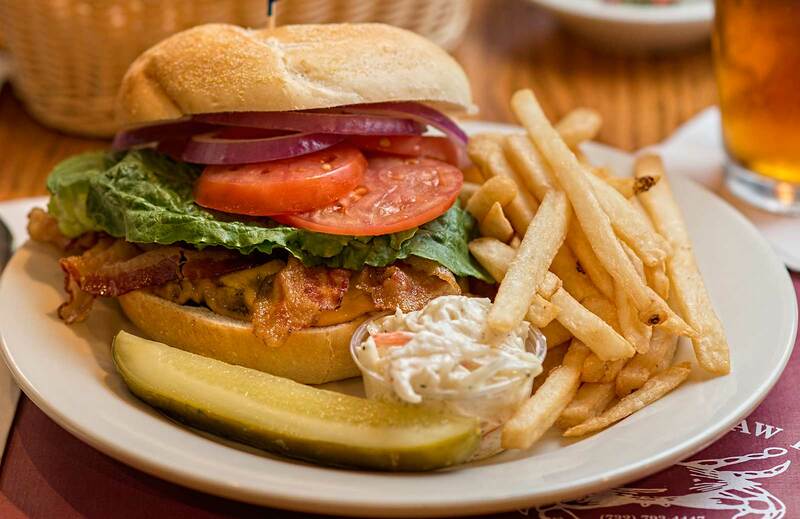 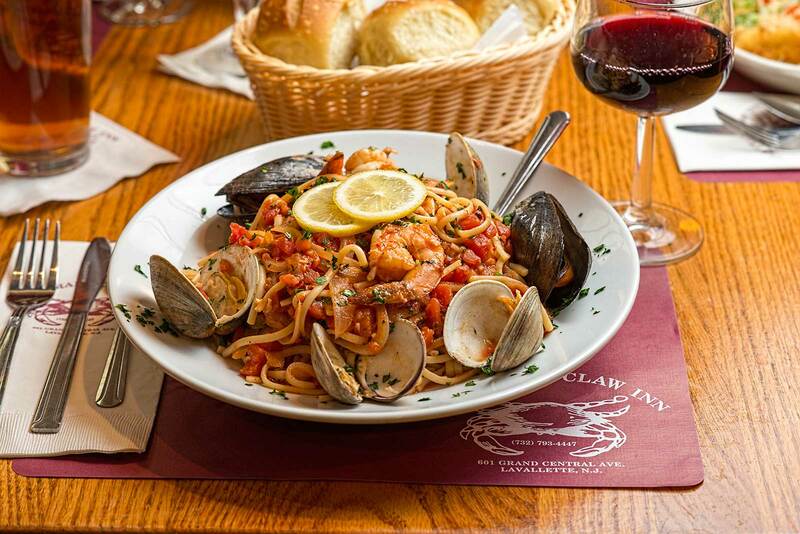 Take a look at some of the great dishes available at The Crab’s Claw Inn, one of the best restaurants Ocean County NJ has to offer. 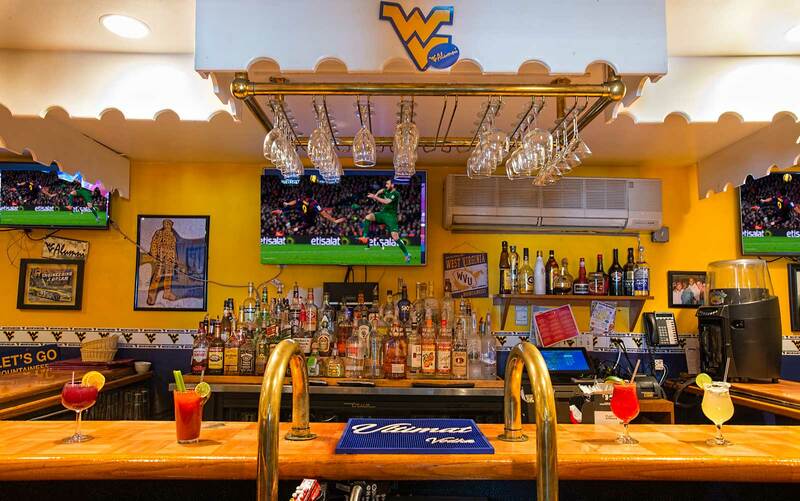 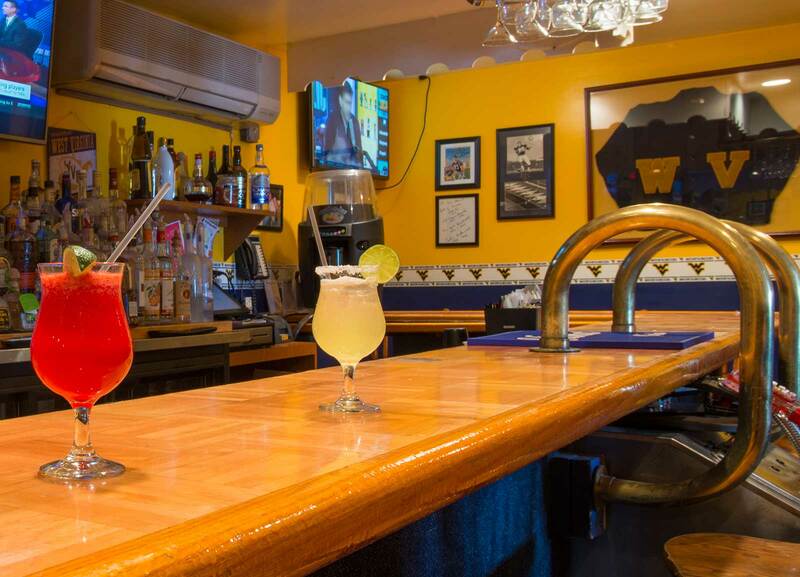 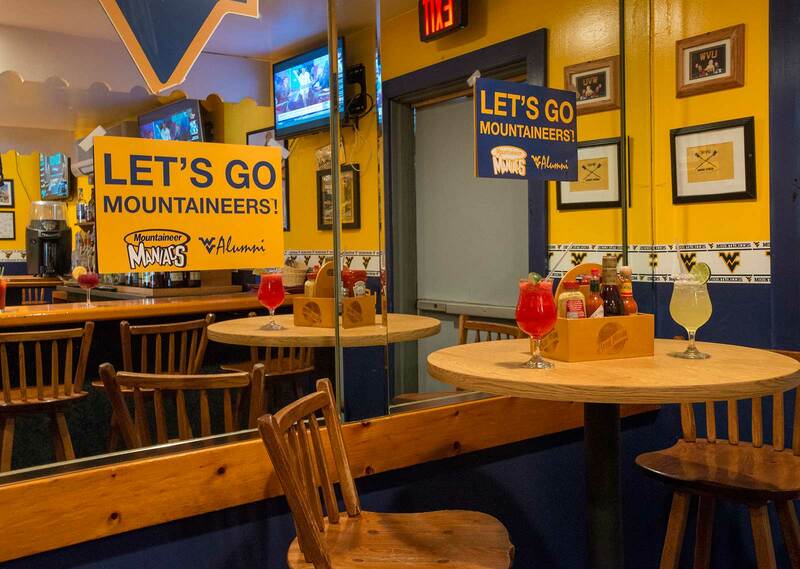 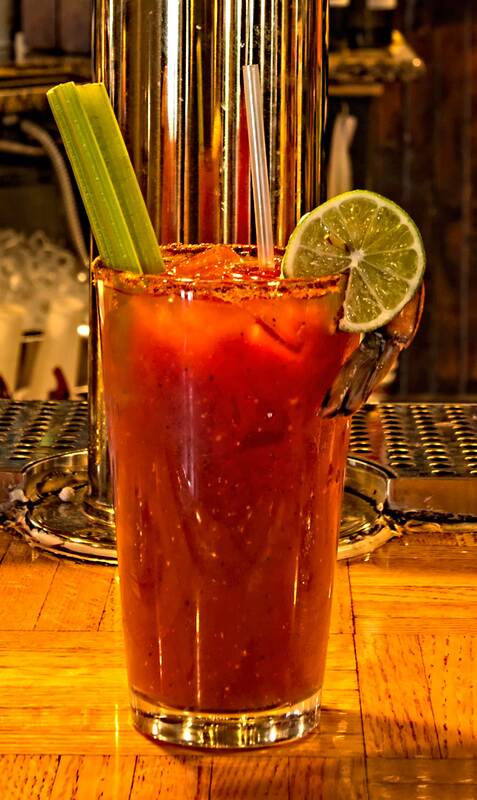 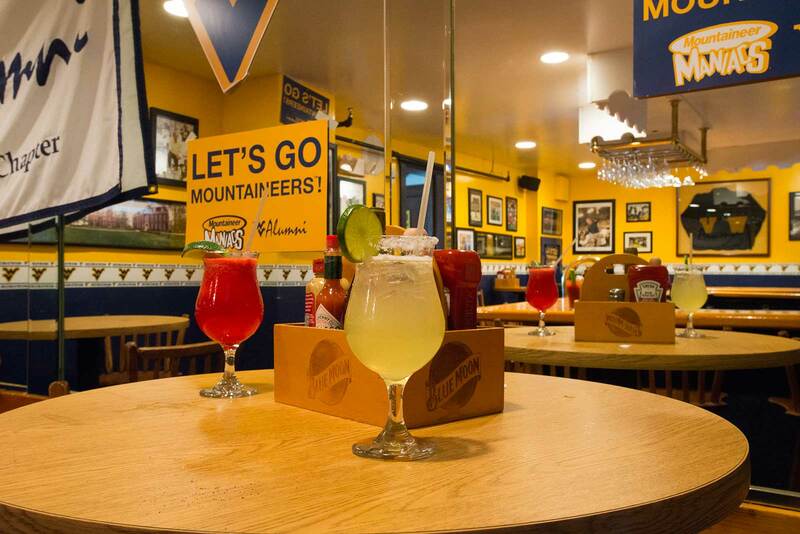 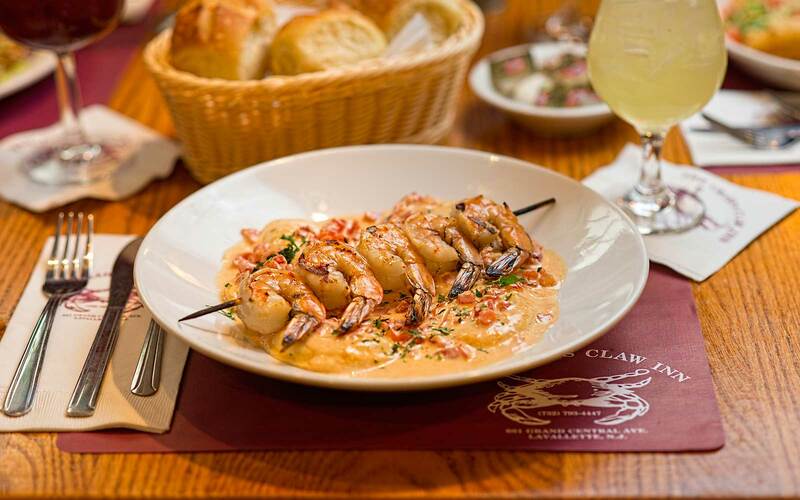 Featured here are many highlights of our menu including our desserts, seafood appetizers, seafood main courses, our cocktails and beer, and our warm, inviting atmosphere. 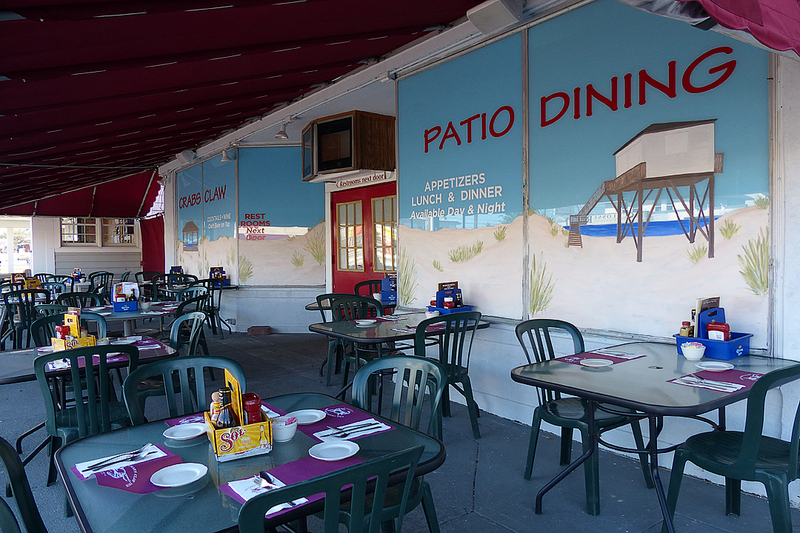 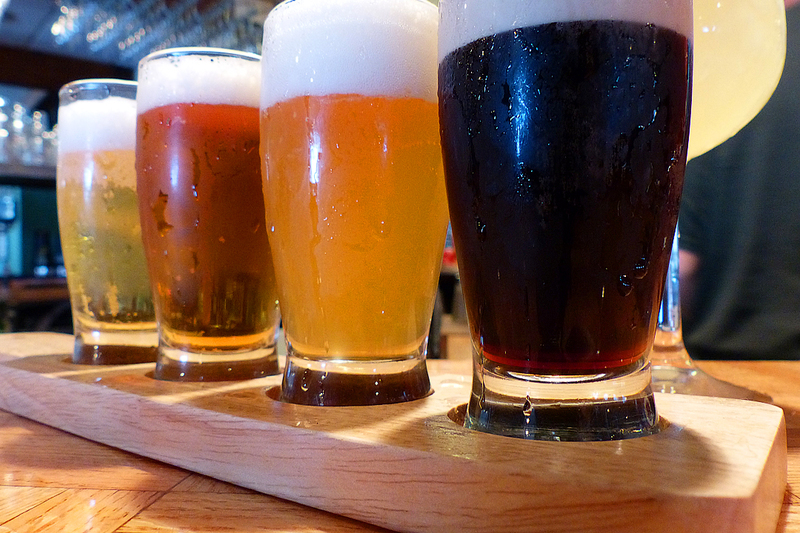 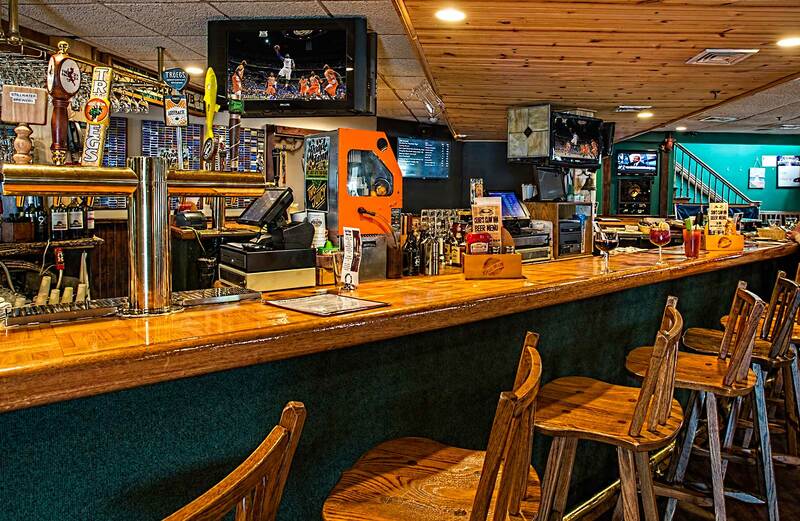 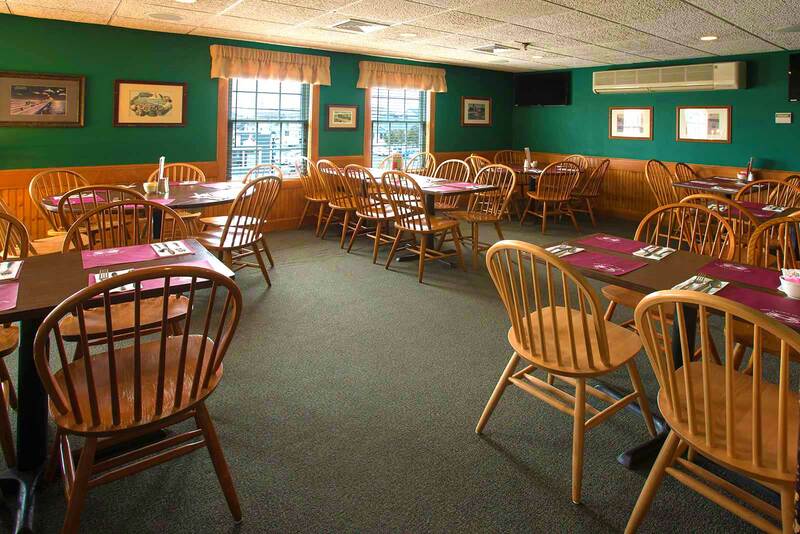 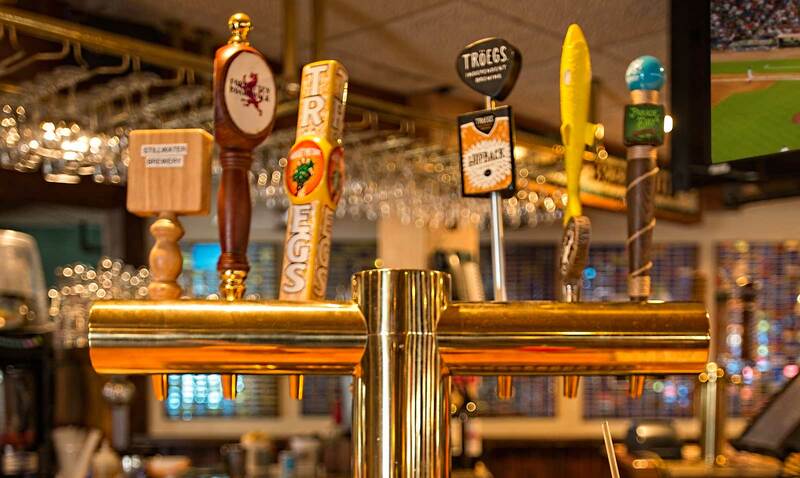 Take a look at these pictures and see for yourself what makes us one of the best restaurants in Ocean County NJ. 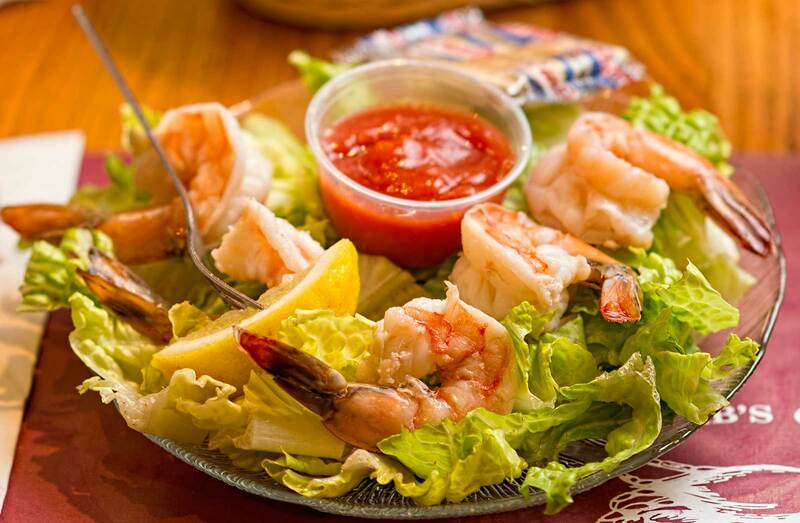 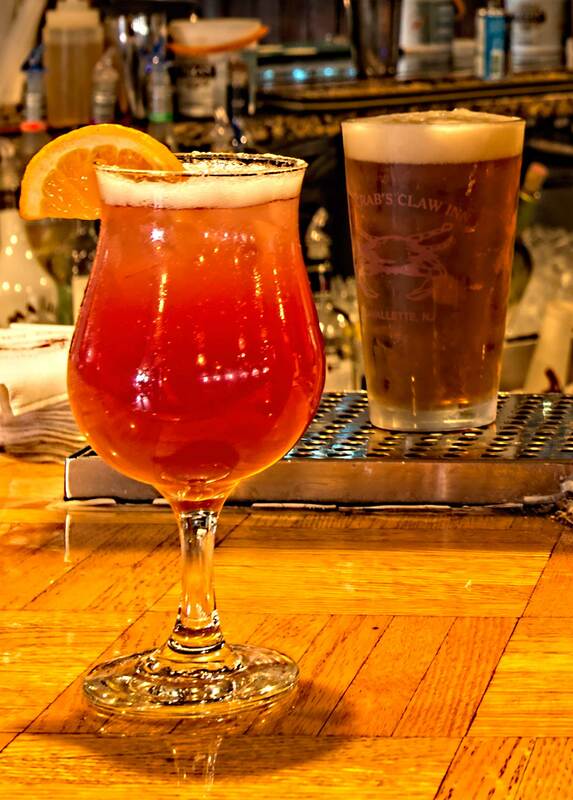 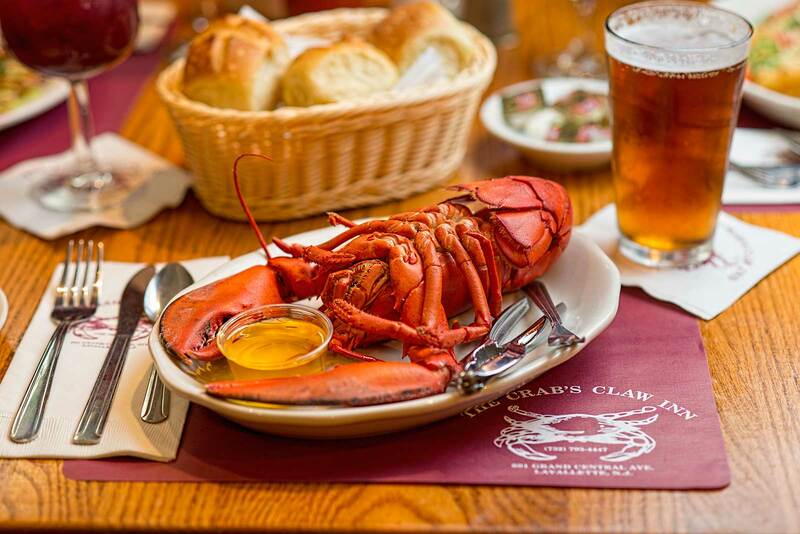 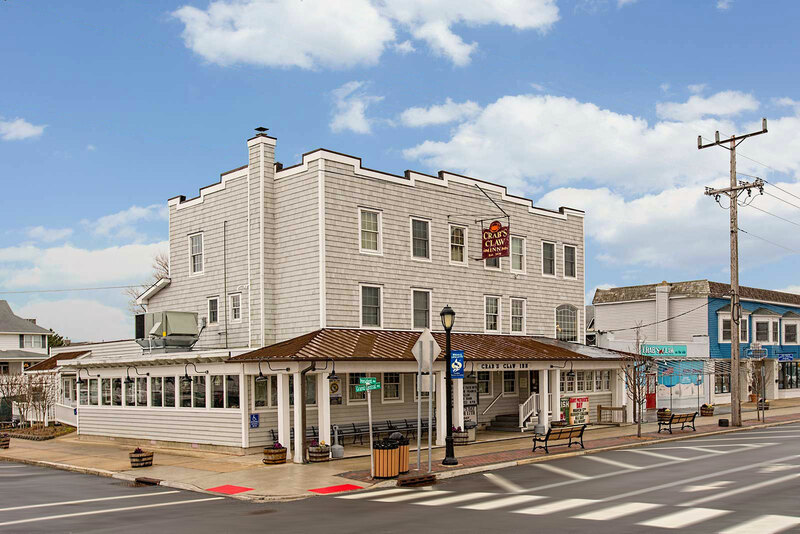 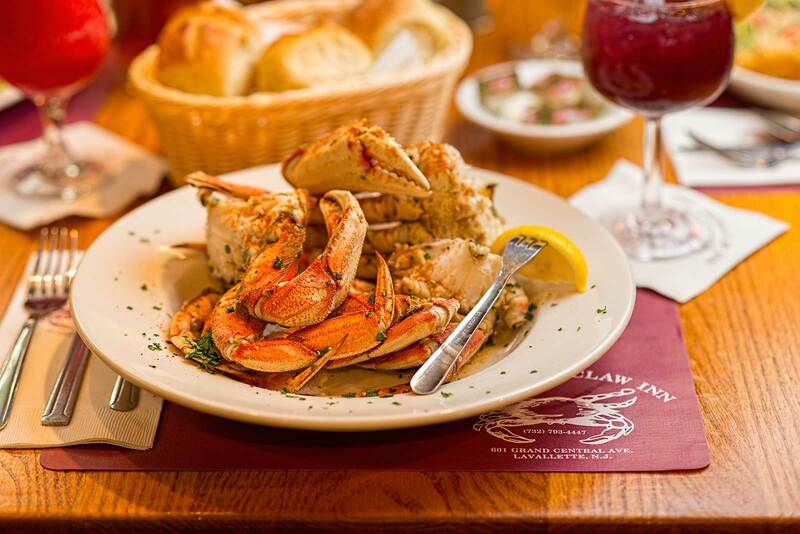 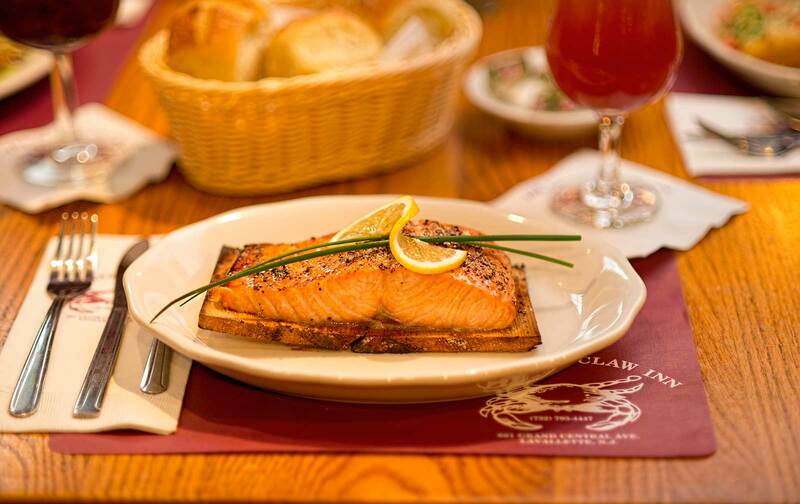 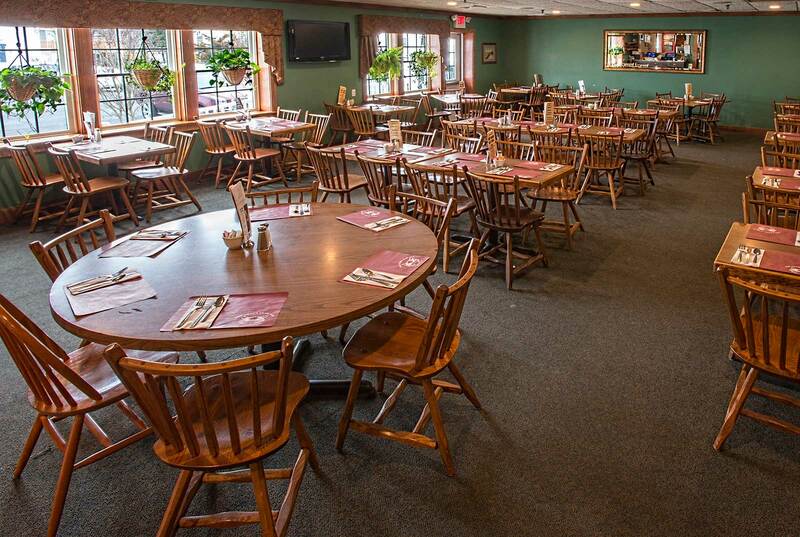 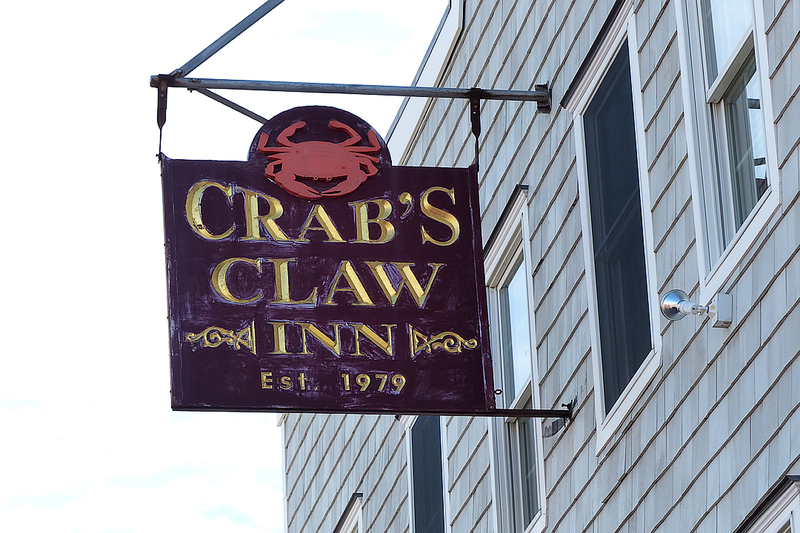 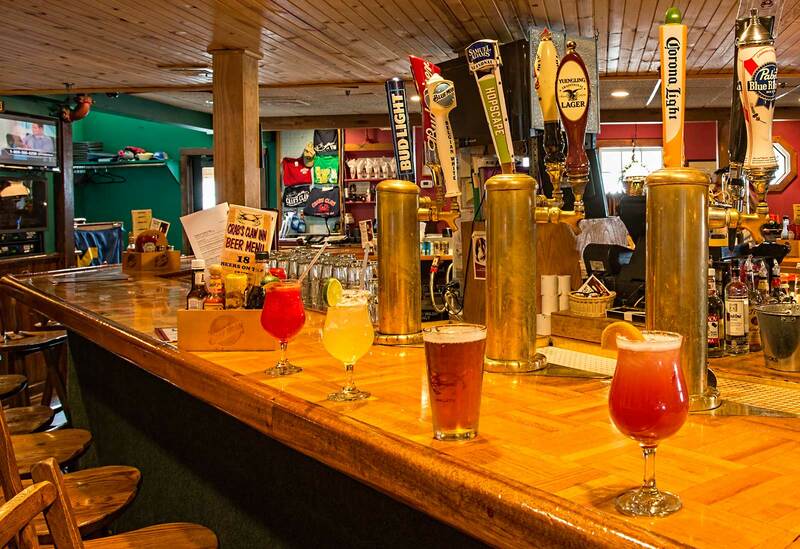 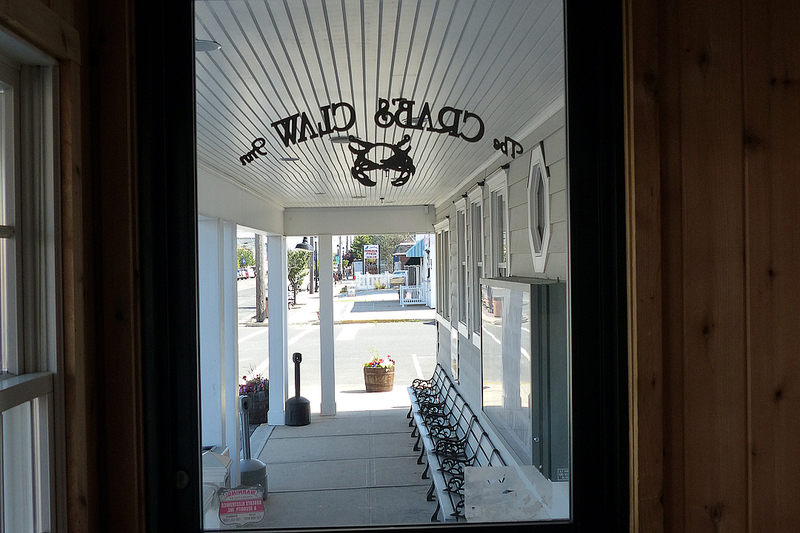 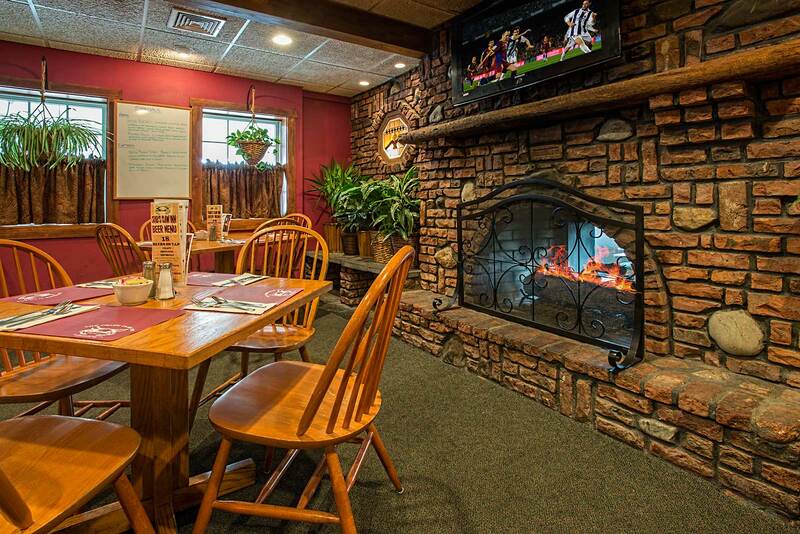 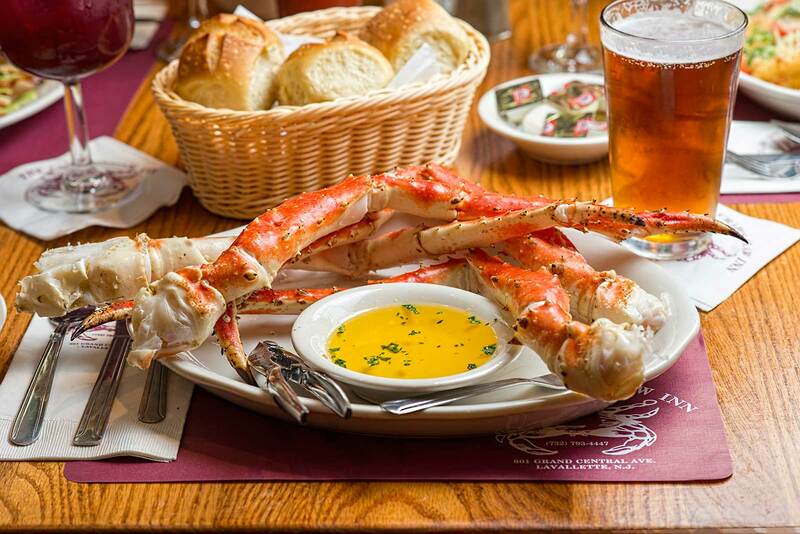 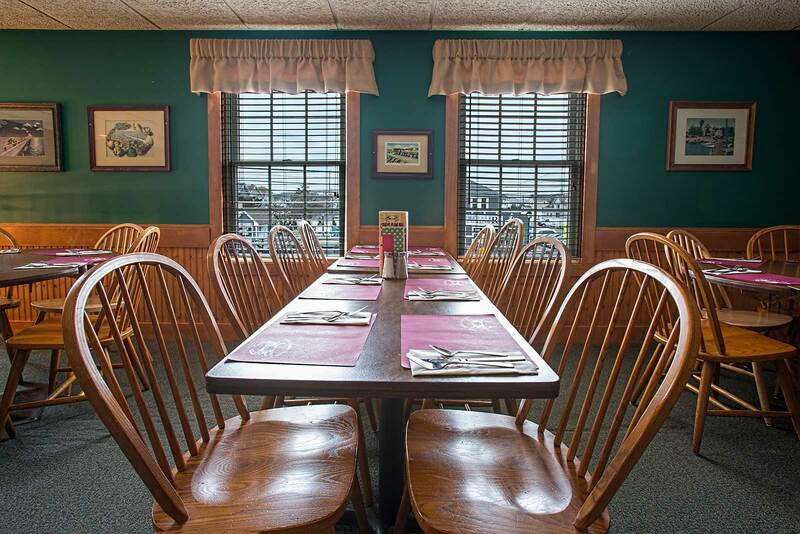 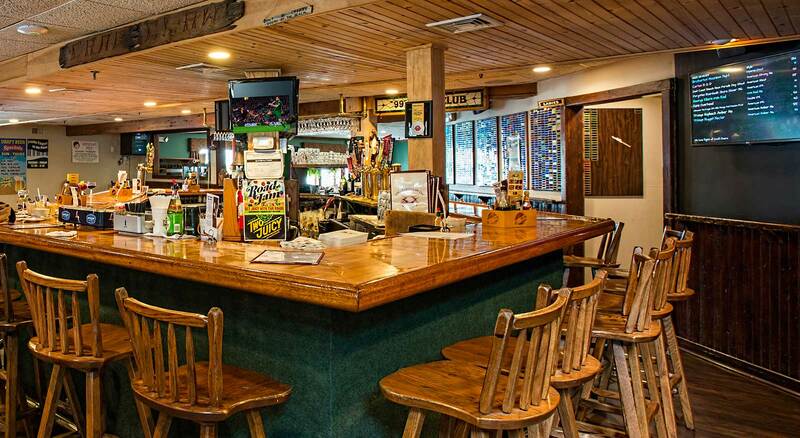 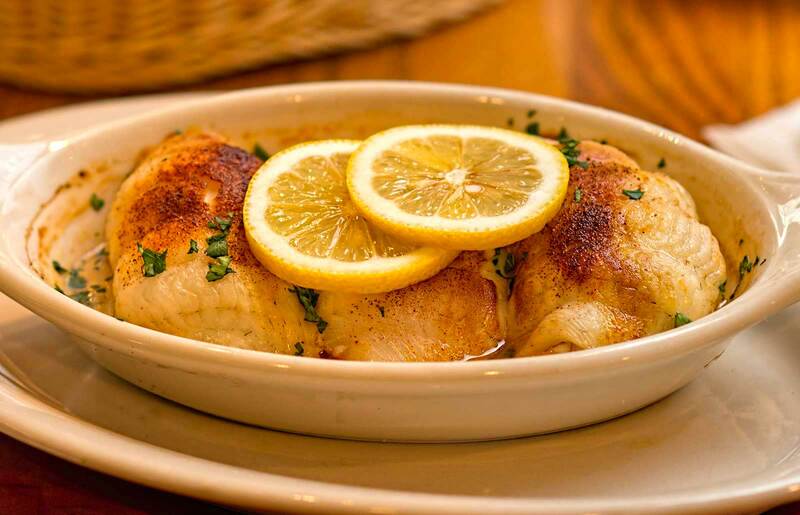 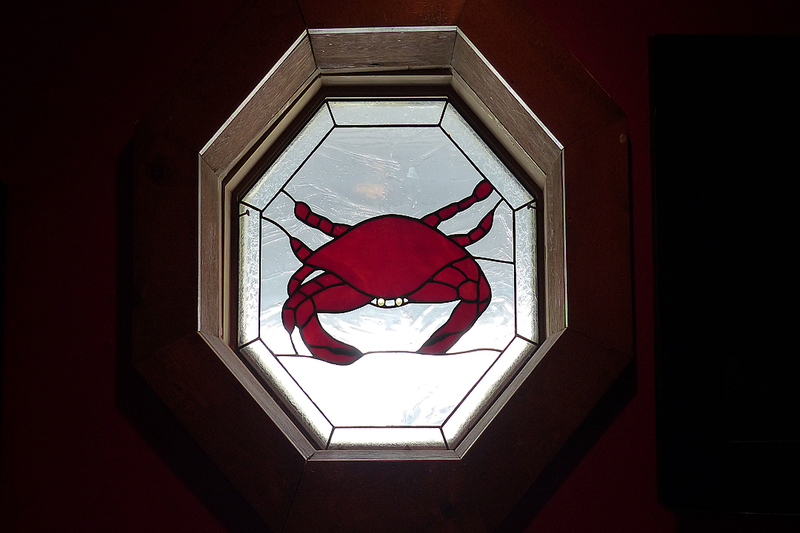 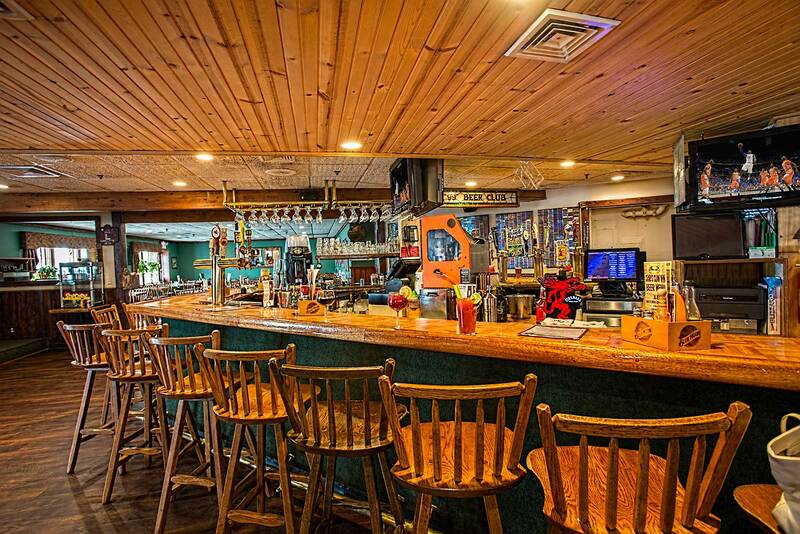 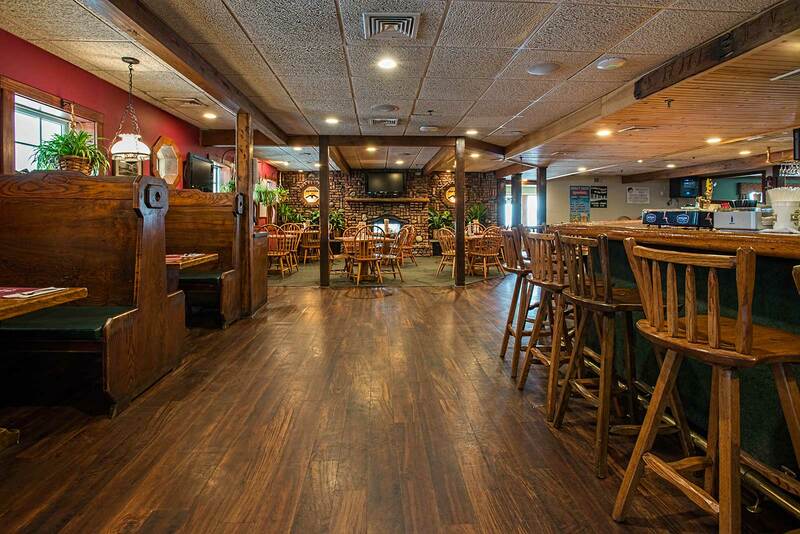 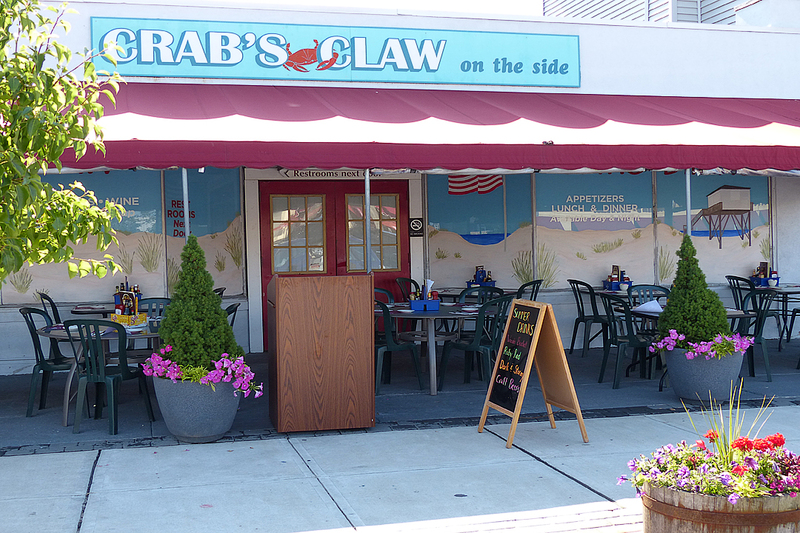 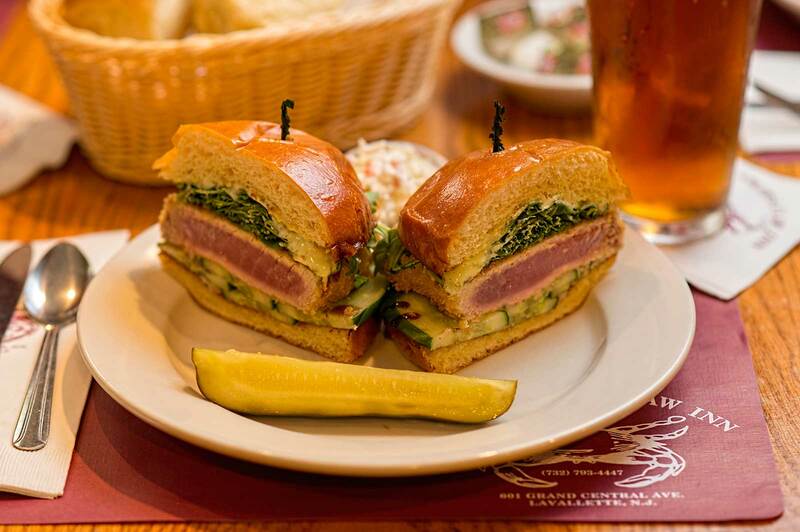 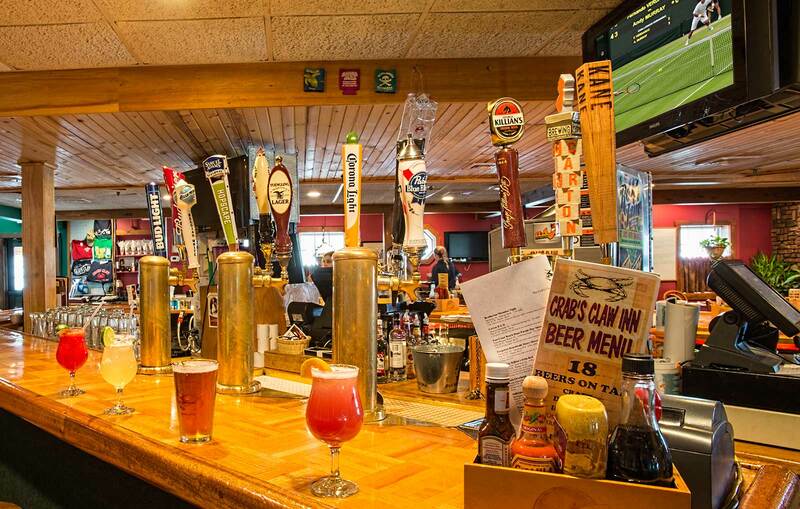 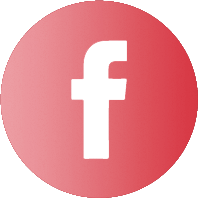 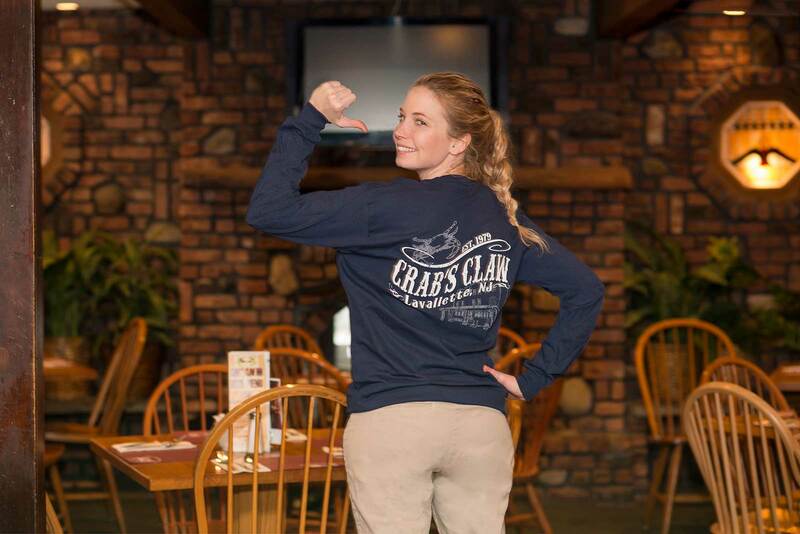 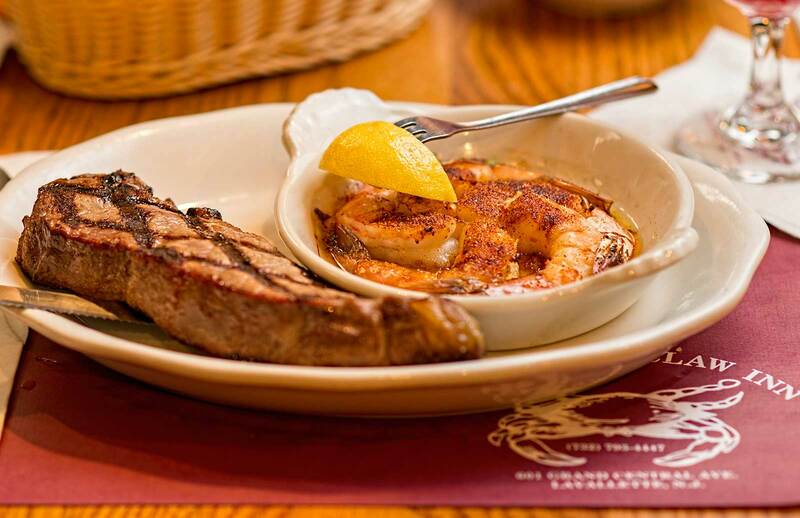 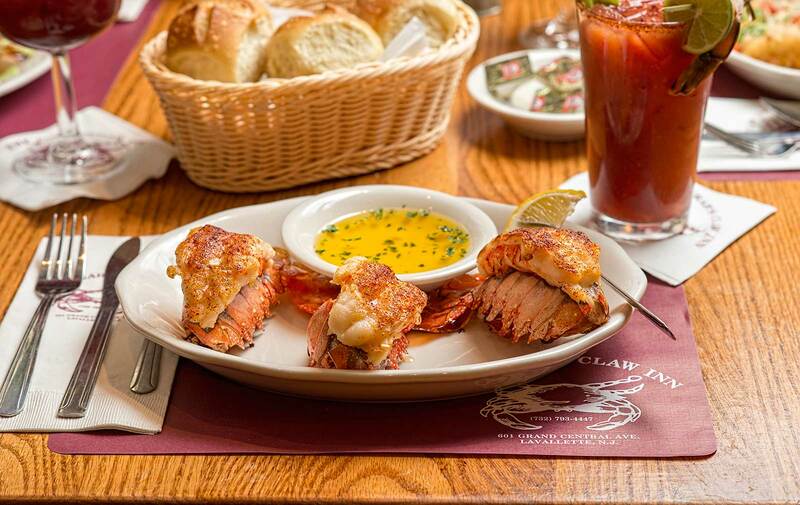 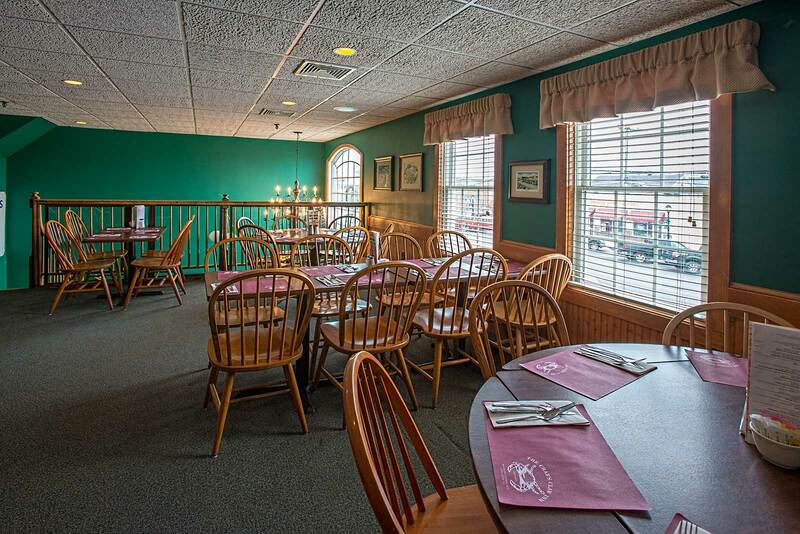 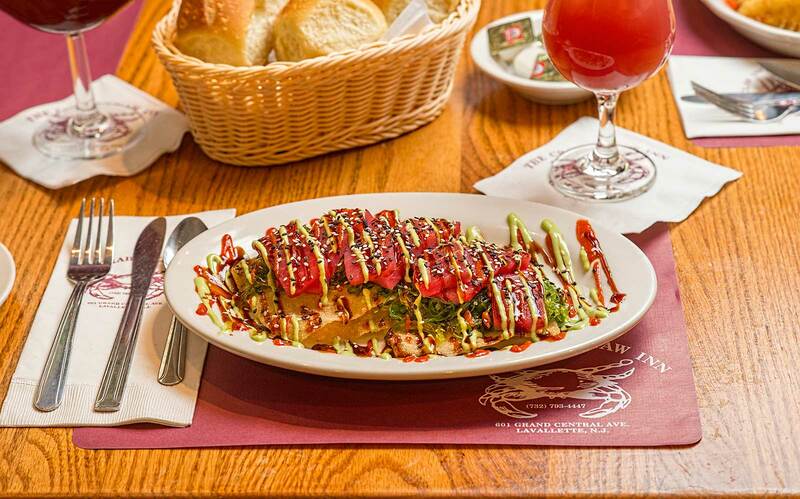 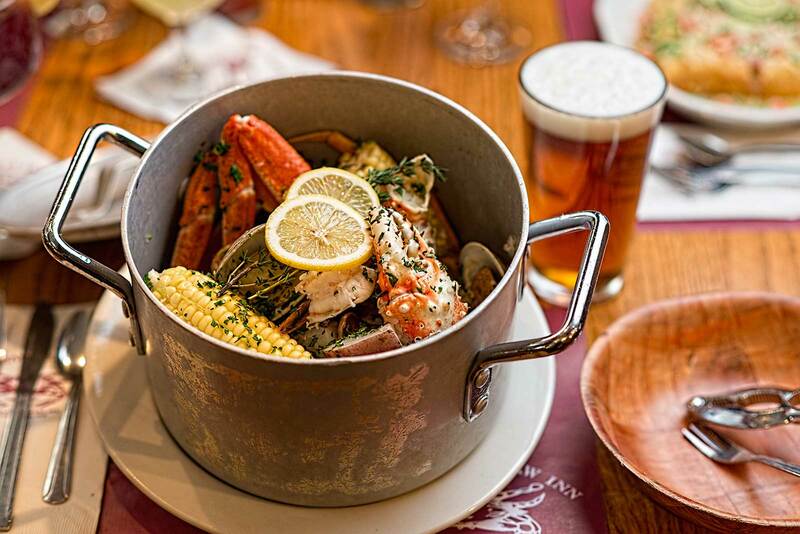 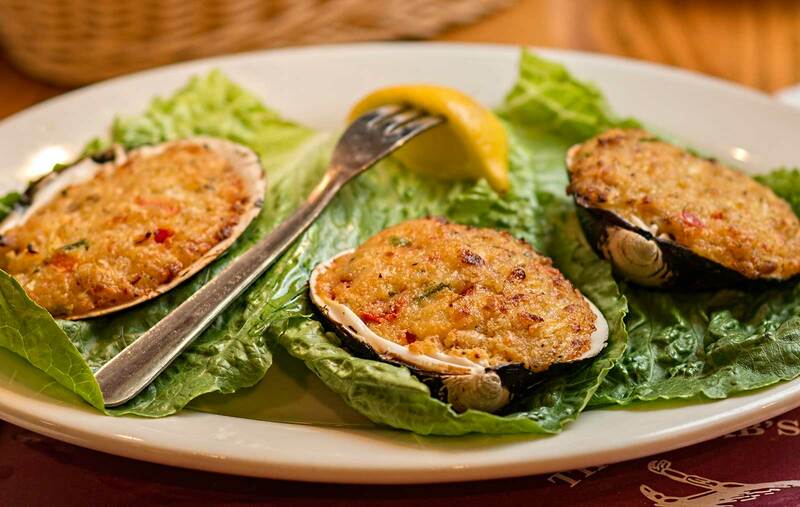 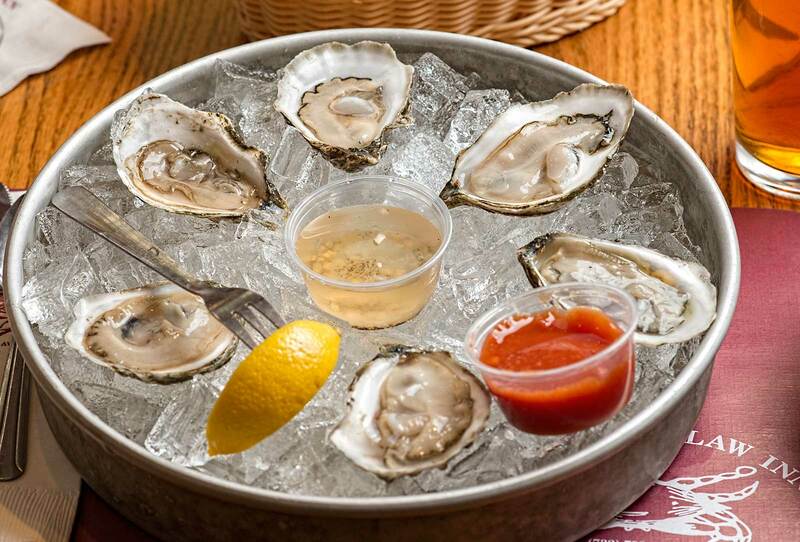 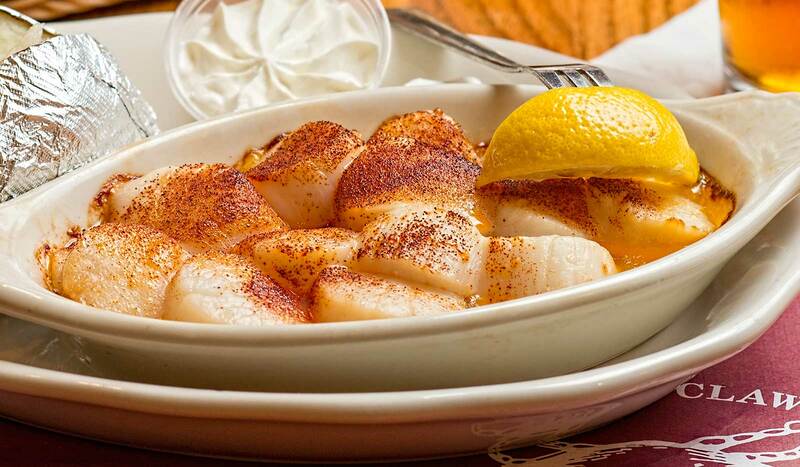 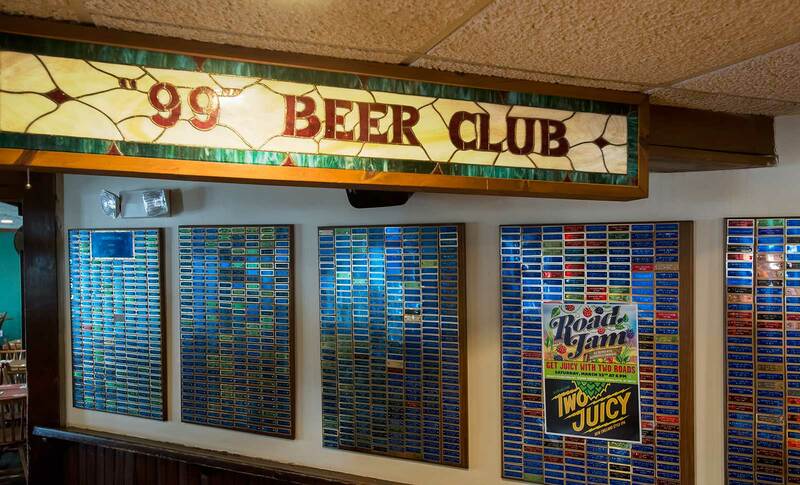 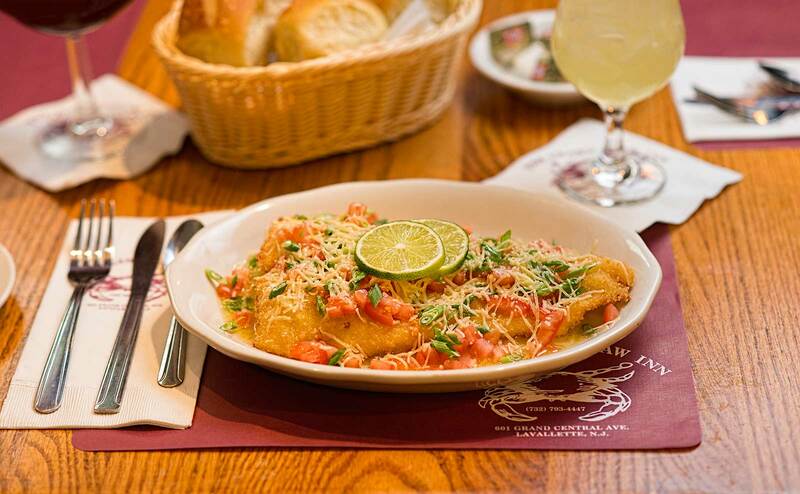 Of course, nothing compares to tasting our fresh seafood and delicious meat dishes, so come in and sit down and experience the what Ocean County NJ best restaurants are all about at The Crab’s Claw Inn.